CAS DataLoggers is proud to announce that we will be exhibiting alongside TandD at Pittcon 2019 in Philadelphia, March 19-21st. CAS DataLoggers is pleased to be exhibiting at AHR 2019 in Altlanta along with T&D to provide you with cutting-edge HVAC solutions and much more. Visit CAS at CSIA 2018 in San Francisco! CAS DataLoggers is proud to announce we’re exhibiting at the Control System Integrators Association CSIA 2018 Executive Conference April 24-27 in San Francisco! A 6-year attendee, we’re set to showcase the latest data logger technology for industry suppliers, manufacturers and service providers. Visit CAS Dataloggers at CSIA 2017 in Florida! 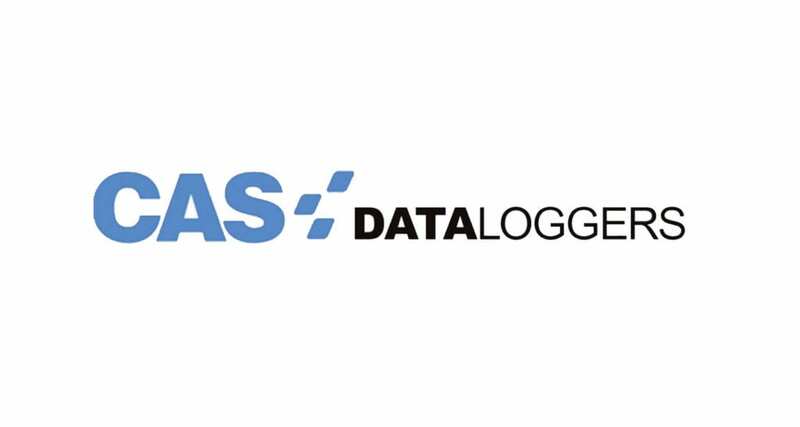 CAS DataLoggers Unveils the Latest HVAC Tech at AHR 2017! CAS DataLoggers and Influx Technology are proud to be exhibiting at this year’s North American Automotive Testing Expo held Oct 25-27th in Novi, Michigan! We’ll be showcasing the Influx Rebel series, our low-cost CAN-based vehicle dataloggers.